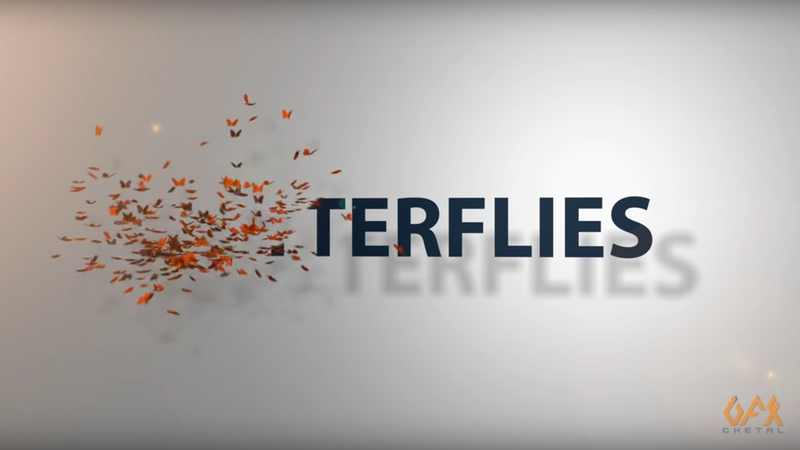 In this tutorial, VFX Generalist Chetal Gazdar shows you how to make text turn into 3d butterflies using an emitter source and the particle system within Blackmagic Design Fusion. 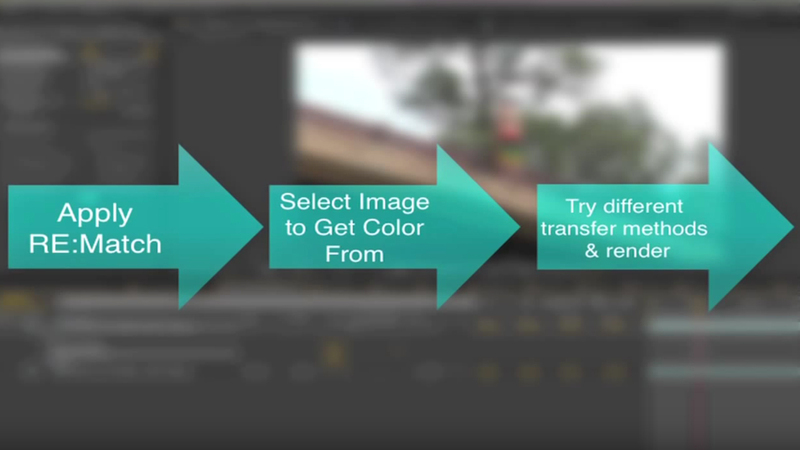 Vito LaManna, better known as ConFusion to Fusion users, has started a tutorial series to help DaVinci Resolve users get started with the node-based compositor, Fusion. 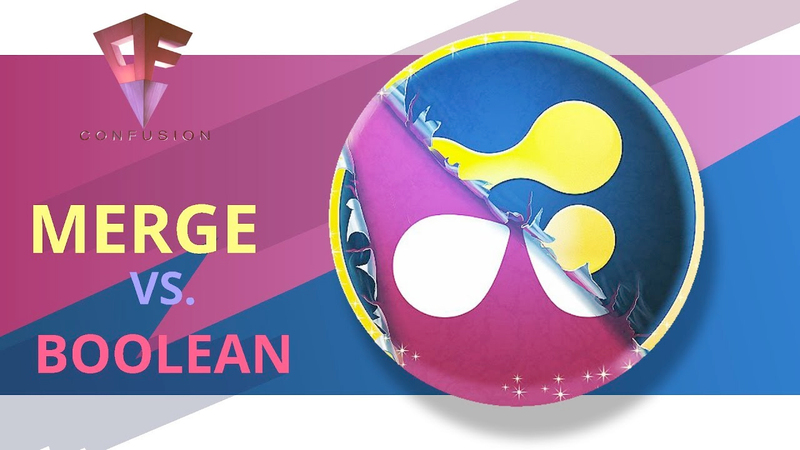 Get to know DaFusion! 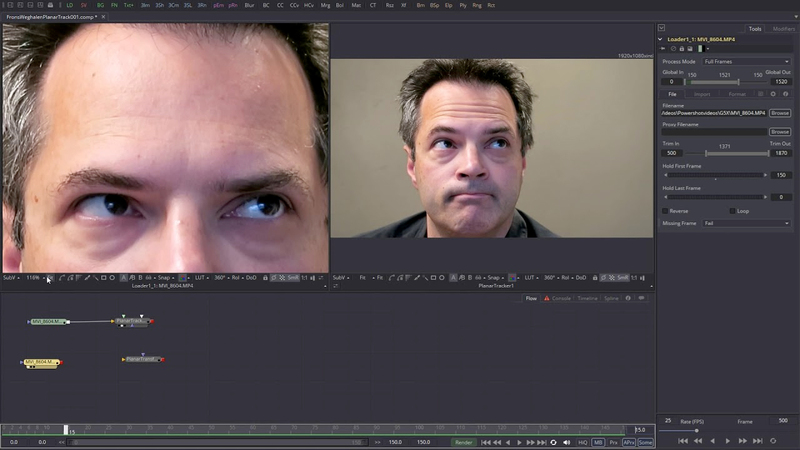 In this Fusion 9 Studio tutorial, VFX artist Sander de Regt show you how to remove wrinkles using the new planar tracker. 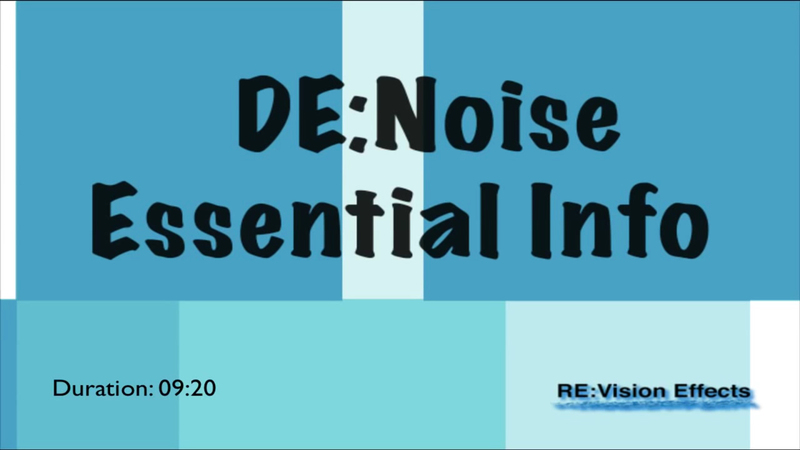 This tutorial shows how to use DE:Noise. 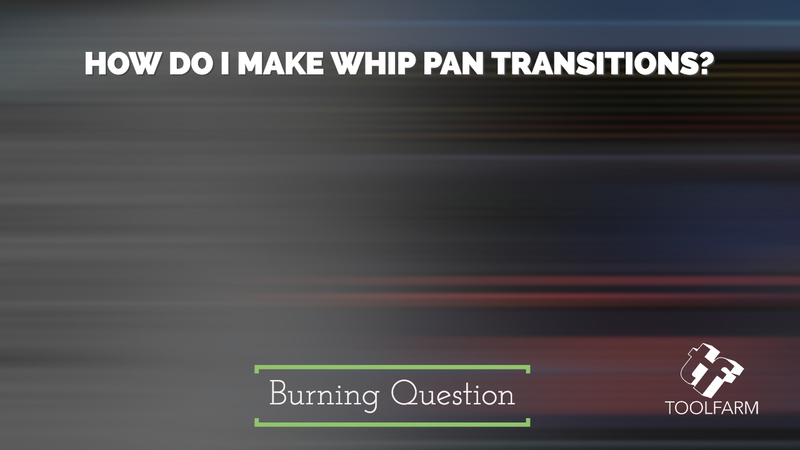 It covers the essential settings to remove unwanted noise from your footage and gives examples so you can easily apply them to similar scenarios. The controls are the same in all supported applications. 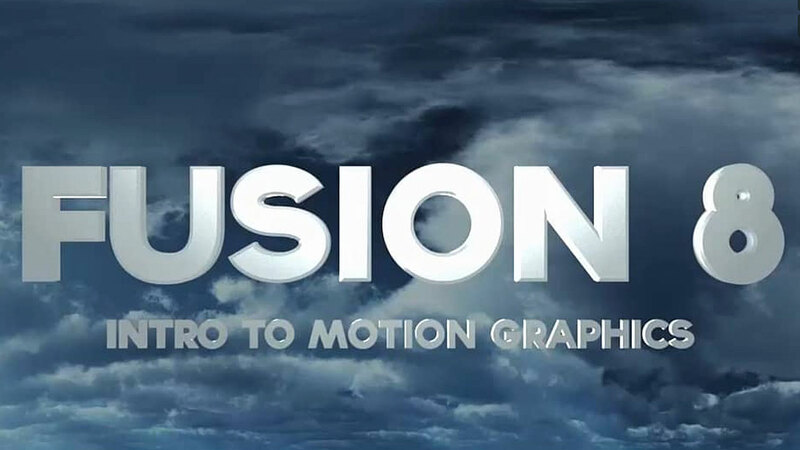 Rob Redman offers a look into the 3D environment in Fusion 8 for Motion Graphics Artists. 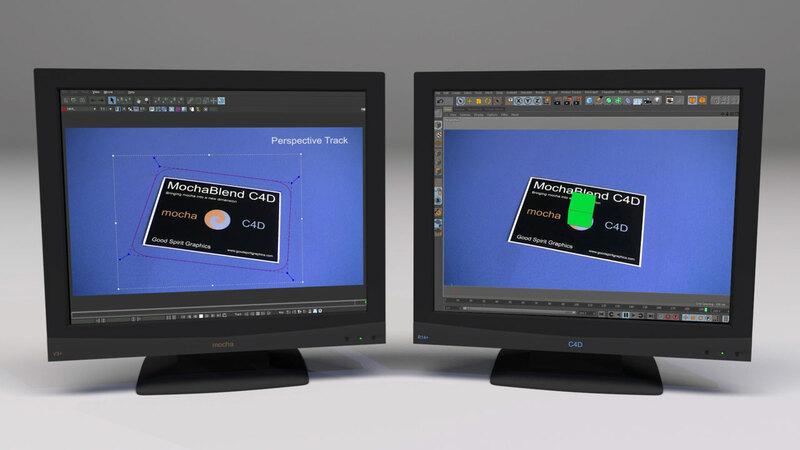 We’ve compiled several Imagineer Systems mocha Pro tutorials in one blog to help make it easier for you to learn mocha, including roto painting, adjusting a track, how/when to manual track and more. 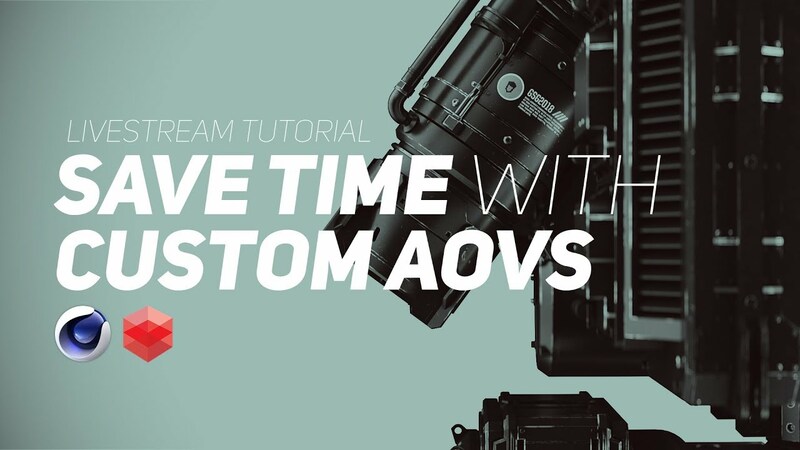 Learn how to composite live footage and CG with Fusion, featuring Autodesk Maya and SynthEyes Camera tracker. 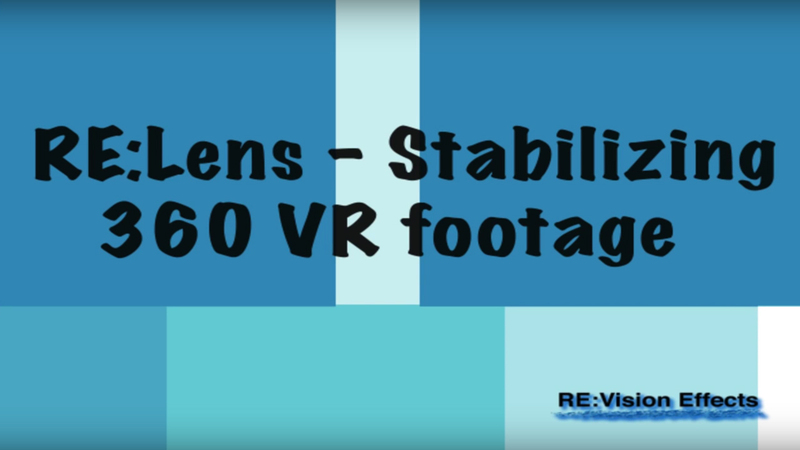 This is part 1 & 2 in an 8 part series by Alkesh Nanavaty, featuring eyeon Fusion 6.4, Autodesk Maya, and SynthEyes Camera tracker.